Welcome to Peace River Denture Clinic. If you're looking for a denturist in Peace River, Alberta, then look no further. 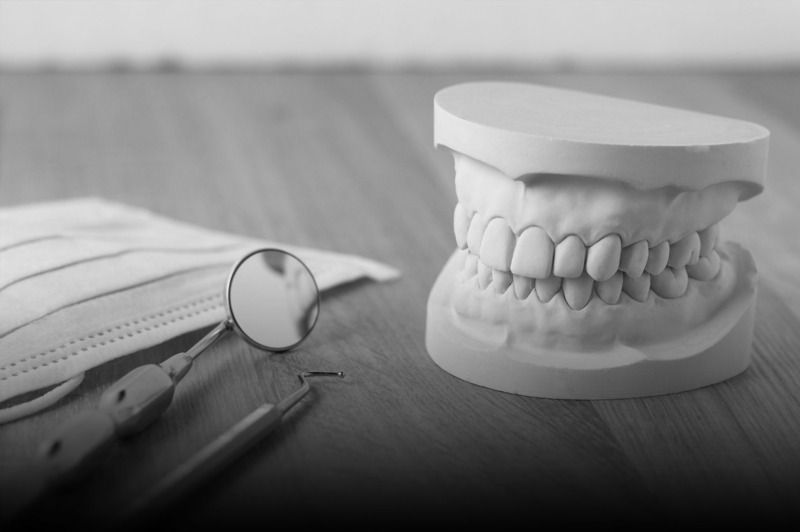 At our denture clinic, we design and fabricate different types of dentures such as implant supported dentures, immediate dentures, full and partial dentures, as well as relines and repairs of existing dentures. Replacing your natural teeth is more than trusting someone with your smile. Your appearance and your entire image are at stake. We are a dynamic and dedicated practice that provides complete and professional denture services. Your smile is important! Treat it that way.